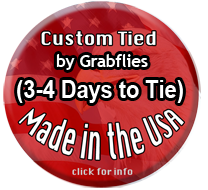 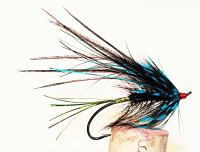 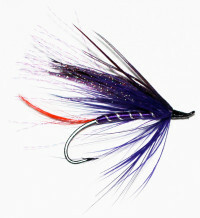 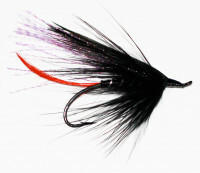 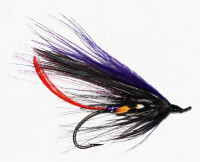 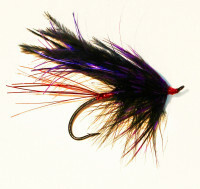 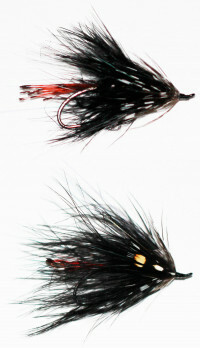 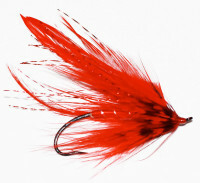 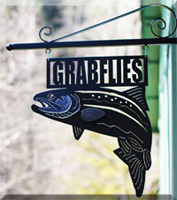 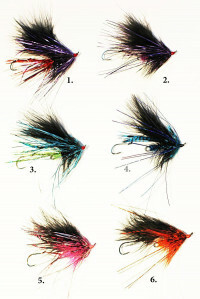 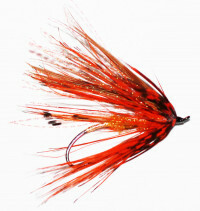 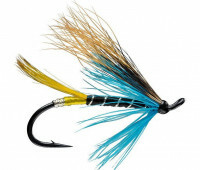 This fly is now tied in a classic tie up, and has been a very effective Summer/Fall Steelhead fly. 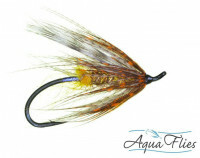 Tied using micro rabbit strip for the Wing, with flashabou under wing, and Pheasant for the hackle. 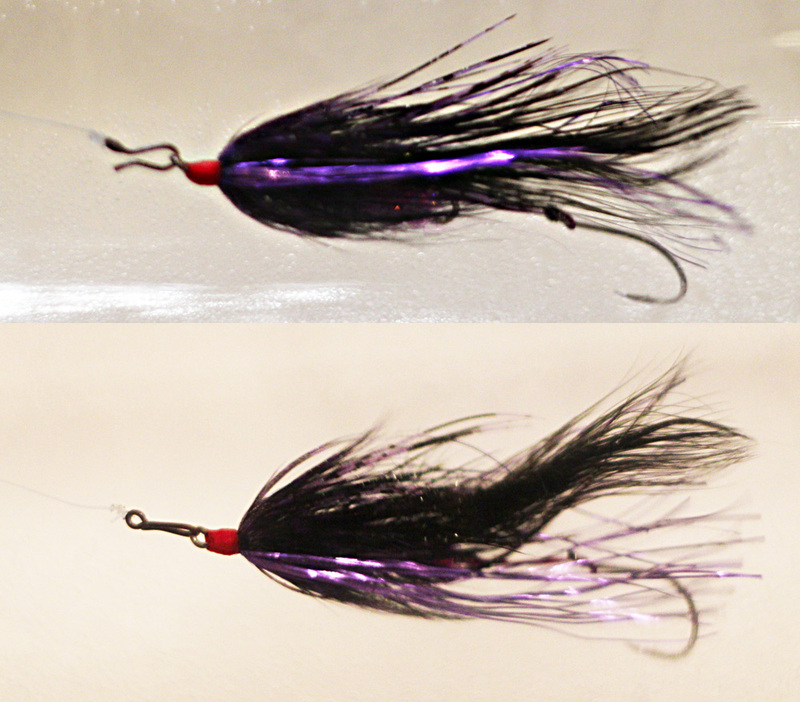 Lots of movement and light refelction. 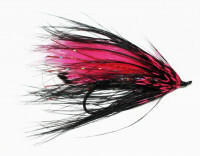 Pink Rhea and Dyed Pink Lady Amherst with Micro Black Rabbit Strip. Tied using micro rabbit strip for the Wing, with flashabou under wing, and rhea for the hackle. 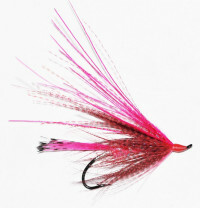 A great pink spey fly tied Daiichi Alec Jackson Spey Hook, Size 3 with Rhea Intruder Feather and krystal Flash.